We have been a frequent visitors to Cameron highland lately. As I need to bring my visitors around. I have been stopping by this cafe for few times over the year for breakfast and lately stopped by for early lunch. This is part of the menu. This is usually my girl choice of breakfast, Not sure why she always order this when she visited this cafe. We are not sure what is Ho Hee. So we just order one bowl to try. 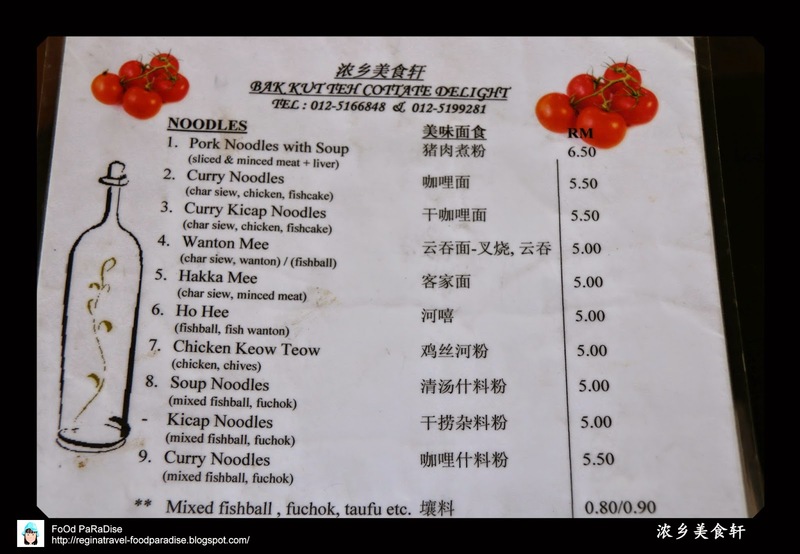 It is basically like koay tiaw thn'g and top with some fish ball, fish wantan and fuchok. 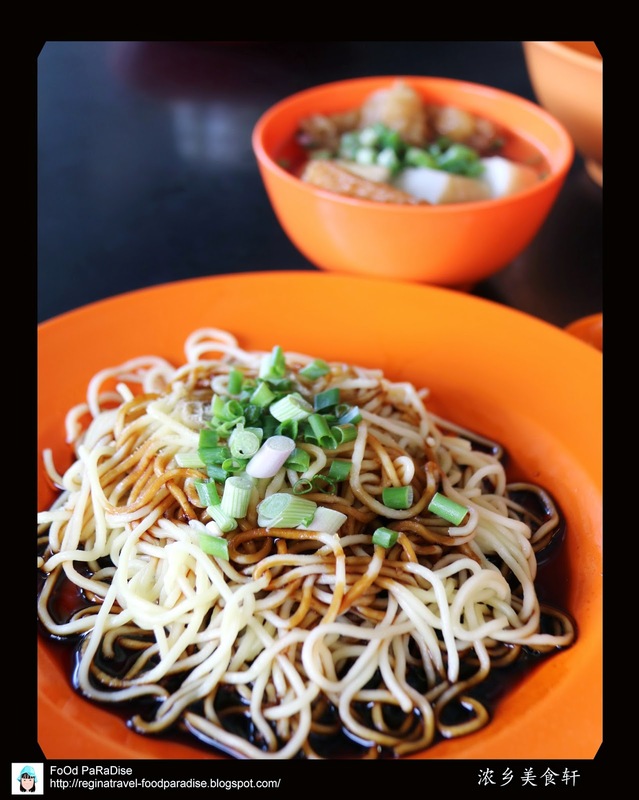 They have choice of wantan mee. Either with char siew or wantan. We tried the char siew version. 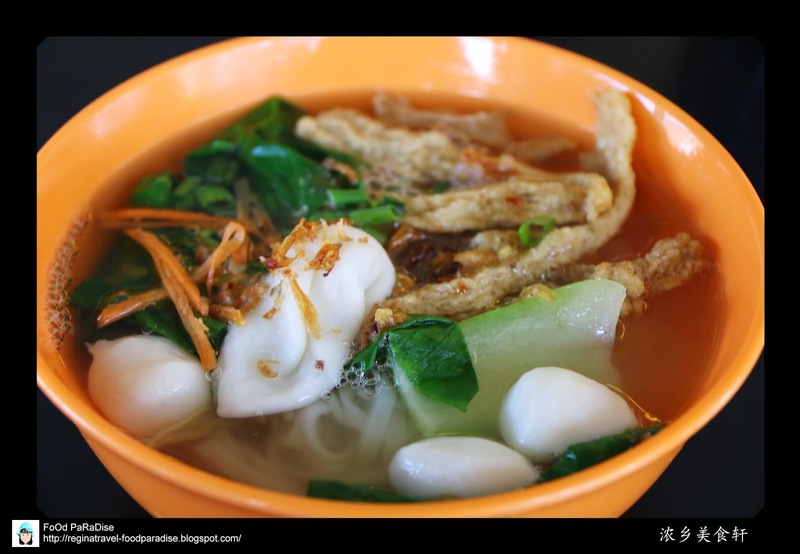 It's a different type of wantan mee compares to the one in Penang style. But quite a good try though. 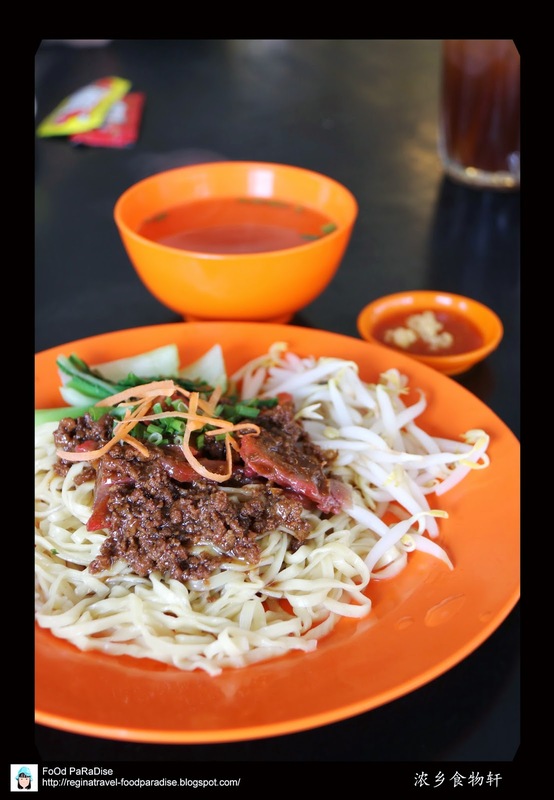 I like their hakka noodles. 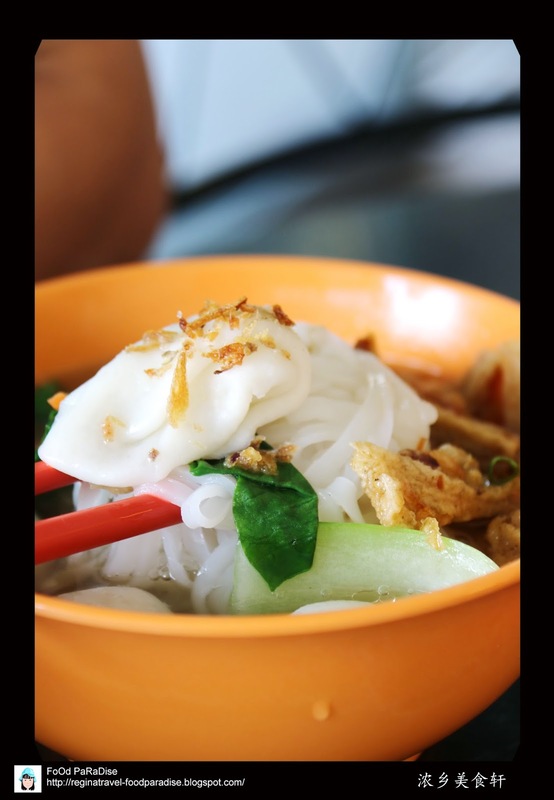 The noodles got springy textures and it came with a bowl of small yong tao foo. Their yong tao foo is also very nice. 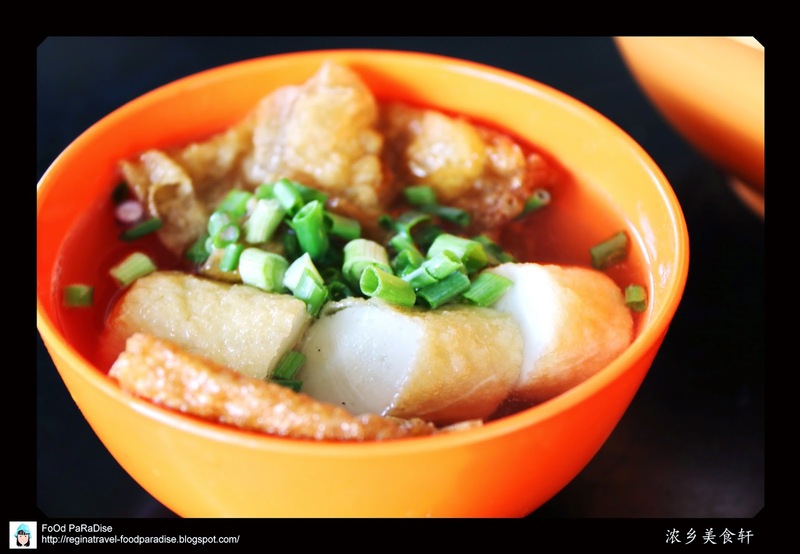 I like the yong tao foo that immerse in the curry. It tastes more flavourable for me. But the last visit the curry noodles sold out. If you like curry perhaps you can give this a try. 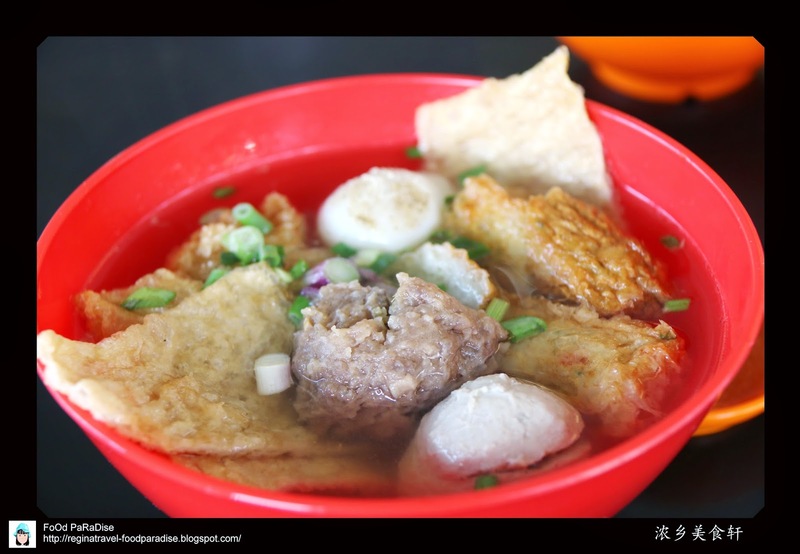 During one visit we ordered assorted yong tao foo to share among each others.